This week, we descend into a scary tree-cave thing and confront our darkest Star Wars fears. What, in your opinion, is the scariest moment of Star Wars? We’d love to hear from the kids on this one. 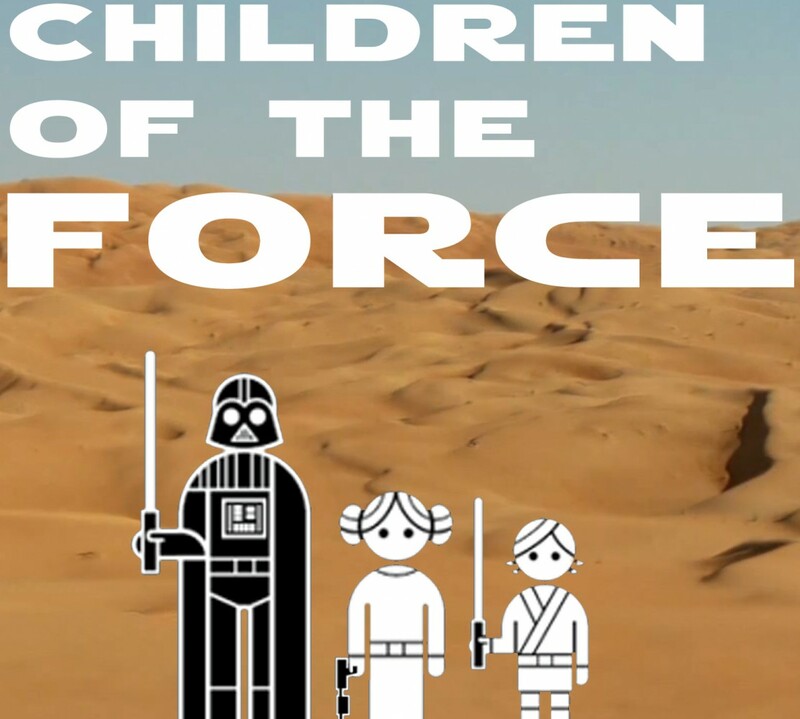 Leave us a voicemail at speakpipe.com/childrenoftheforce or email us at forcechildren@gmail.com. Thanks for listening! Tell your friends about us!